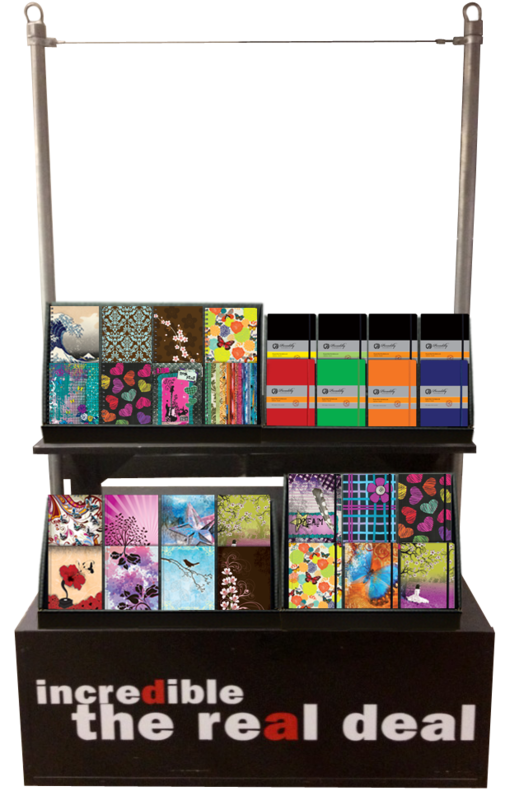 Introducing our All-in-One POP Display Cartons! Our new all-in-one POP display cartons serve as a shipping carton AND a beautiful POP display. It comes already packed with products and after two simple steps, your new POP display is ready to go! POP display cartons are customizable to fit any of our products. To learn more, contacts us at (858) 259-0987 or email us at mail@piccadillyinc.com. Our Corrugate Shelf Displays can be customized to your specifications, allowing the display of one or two different product lines, or a selection of multiple products and sizes. 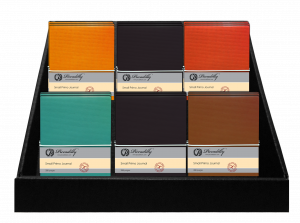 Ready to be placed on your existing store shelving and create a display that looks great and increases sales.